This month Carnival Corporation & plc (NYSE/LSE: CCL; NYSE: CUK) announced that it has declared a quarterly dividend of $0.50 per share. The company’s Board of Directors approved a record date for the quarterly dividend of February 22, 2019, and a payment date of March 15, 2019. 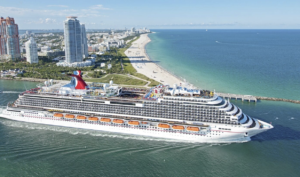 Carnival Corporation & plc is the world’s largest leisure travel company and among the most profitable and financially strong in the cruise industry operating in North America, Australia, Europe and Asia. Its brand features Carnival Cruise Line, Princess Cruises, Holland America Line, Seabourn, P&O Cruises (Australia), Costa Cruises, AIDA Cruises, P&O Cruises (UK) and Cunard. 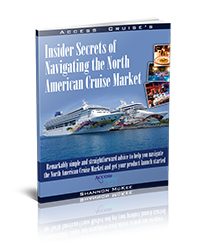 Carnival Corporation & plc also operates Holland America Princess Alaska Tours, the leading tour company in Alaska and the Canadian Yukon. Traded on both the New York and London Stock Exchanges, Carnival Corporation & plc is the only group in the world to be included in both the S&P 500 and the FTSE 100 indices.